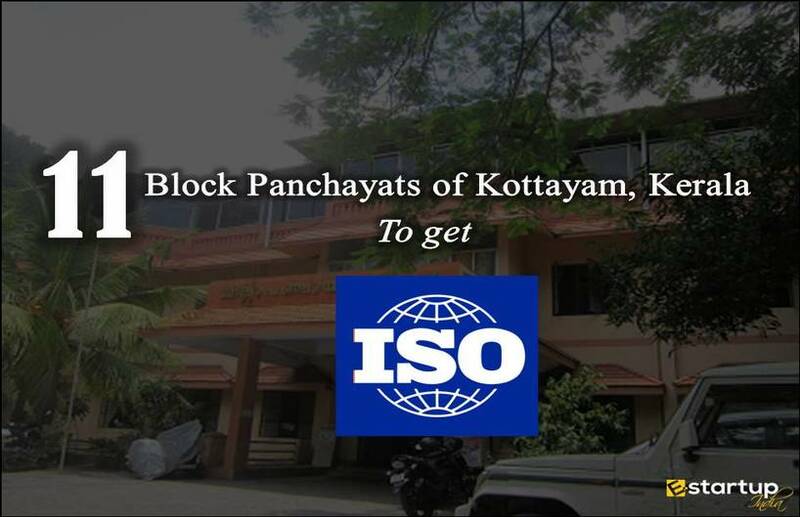 ISO 26000 is one of the main standards under International Organisation for Standardization (ISO). 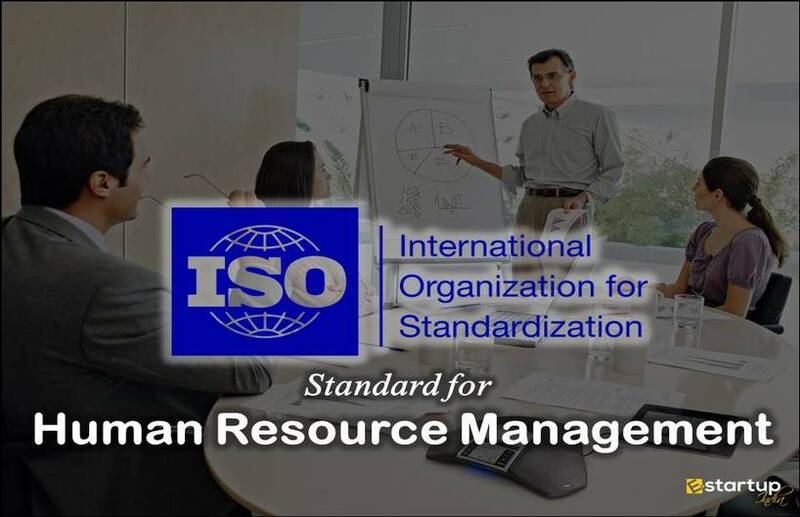 It has guidelines for the social responsibility (often abbreviated as simply SR), hence the standard is also known as ISO SR, where SR depicts the social responsibility. It is a modern standard which was basically launched in order to encourage business and other relevant Organisations by maintaining the social responsibility to improve their impacts on customers, employees, communities and other stakeholders. One of the components that make ISO 26000 different from most of the standards under ISO is that it lays down guidance, not requirements. It has a number of benefits on an organization. What is a social responsibility? Apart from other aspects of business, social responsibility is one core importance of a business or any Organisation. Social responsibility may be defined as a framework which sets out some ethics for a company or entity that are beneficial for the society. To maintain and save the ecosystem and environmental, Social responsibility is considered as an important duty of every Organisation and individual. Social responsibility in an organization plays a key role in developing more effective business methodology plus it makes an organization more compliant with the International standards. ISO SR, or ISO 26000 sets an advanced framework of social responsibility strategy in an organization, as this is a main function under the same. At times, it is noticed that companies have problems in maintaining a social responsibility plan or strategy. Well, this is often dubbed as a bonus benefit of ISO 26000 standard as it has the chief task of providing guidance to maintain social responsibility of an organization, which, in result engages employees, communities, customers and Various stakeholders. ISO 26000 Certification does help an organization or any entity to bring the catalyst of managing the issues related to the social responsibility in a business. 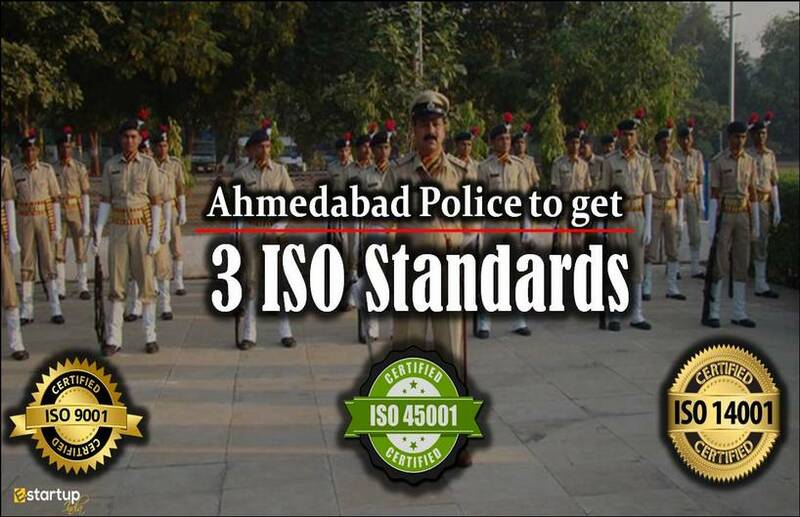 The standard also advances legal, cultural and political environment by adapting the social responsibility strategy. 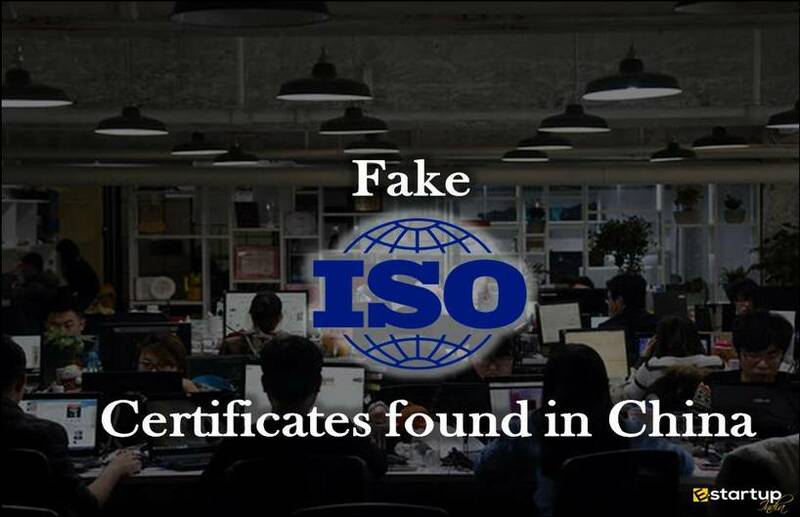 Like most of the standards under the International Organisation for Standardization, ISO 26000 is also a trust and credibility booming Certification. Implementing the guidelines under the standard helps an organization to achieve more trust and confidence among its customers and stakeholders as it outlines the methods that a company contributes to sustainable development. 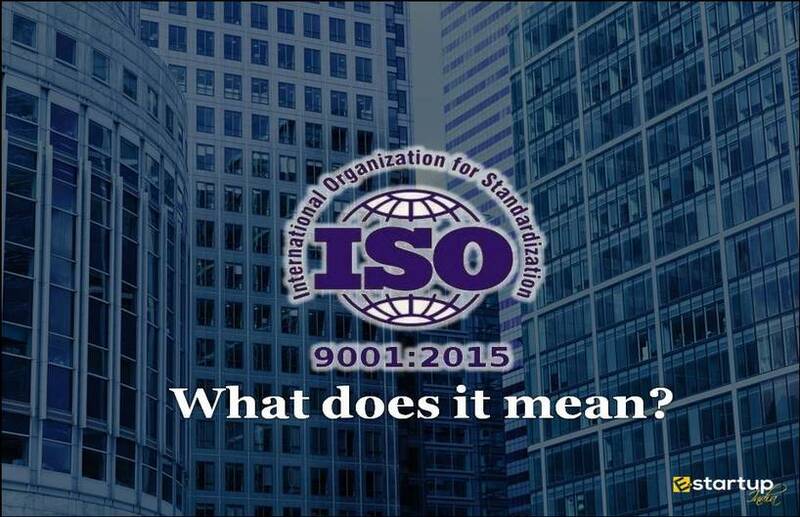 ISO is an international organization which serves almost every country on the planet and is always considered as a mark of high reputation in any Organization. Social responsibility is often said as a mark of a performance of a company. ISO 26000 helps an organization to establish a mark by being more compliant with the International standards of social responsibility. Social responsibility is one of the core aspects of any business nowadays which has evolved recently as an effective and efficient way to contribute to the sustainable development. Social responsibility, today also infers as an important factor for measuring the performance of an organization or any entity, which fits in all the kinds of sectors of society. 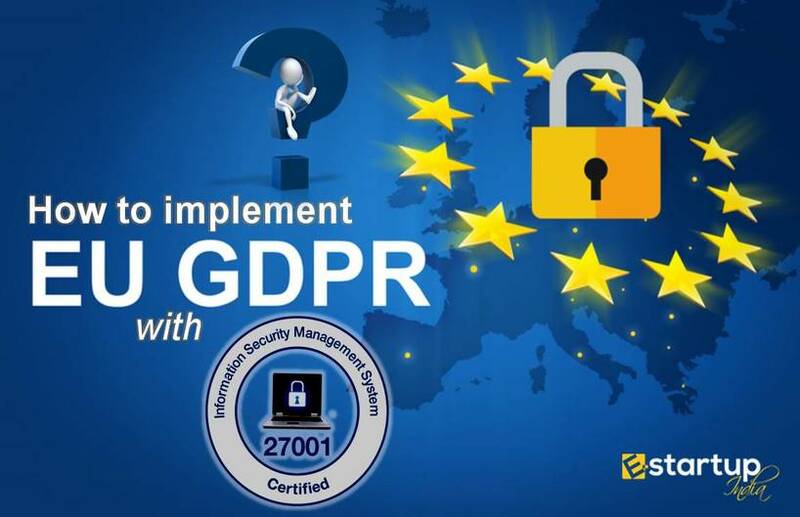 Including all the benefits under the ISO 26000 standard, it a highly recommended Certification for an organization in order to maintain the higher values and ethics. All Organisations, whether they are government organizations or private entities have this ethical responsibility towards environment and ecology. 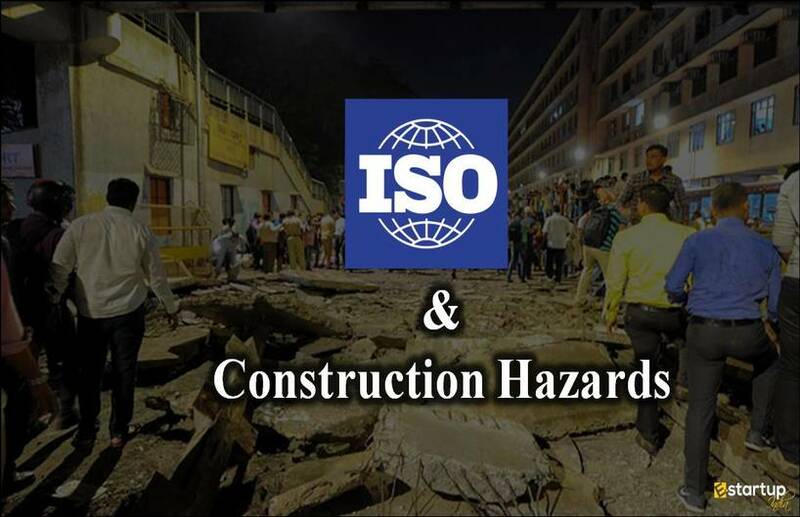 ISO SR is not only a highly acclaimed standard but also a must Certification standard for an organization.